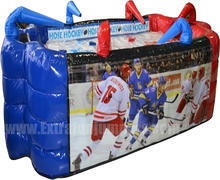 Our classic game or Air Hockey-Hose Hockey! fun for all your family and friends. 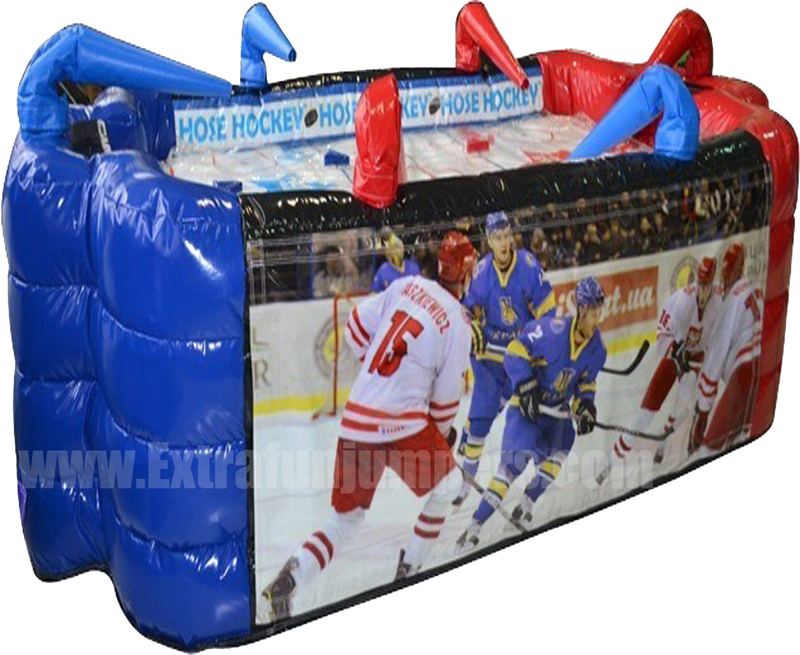 With it's slick playing surface it will keep the fun moving, literally, as six colored hoses direct a stream of air used to manouver the ball across the rink.